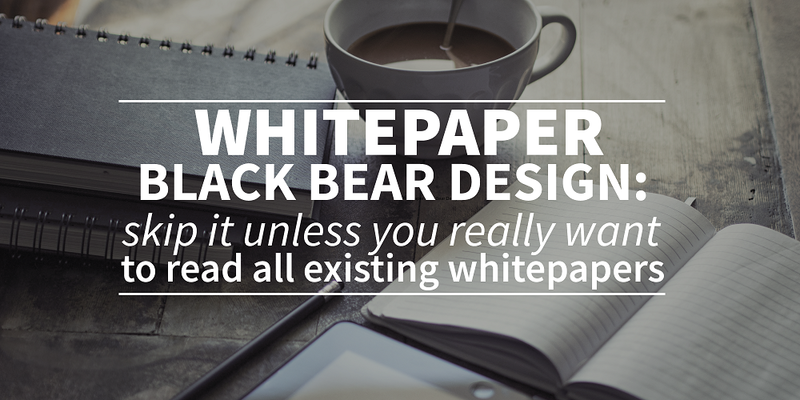 SEO white paper Black Bear Design: skip it unless you really want to read all existing whitepapers. The American design agency Black Bear Design has, like many other companies, published a whitepaper on how you can optimize your website for search engines. Although they thus join a trend, their document adds little to the information you already find online. It’s not refreshing, not thorough and doesn’t go beyond the already common-known knowledge. In the four-page document, Black Bear Design spends one page on a pretty cover, a second page on explaining certain terms such as “organic”, a third page on what search optimization is and what it’s all about, and on page four you get five tips, each covering two lines. This review already contains almost as much words as the entire document of Black bear Design. Although the whitepaper of Eyeflow, we previously discussed, was also quite short, we could still find some refreshing elements in it. You could say it was short, but powerful. We don’t meet that decisiveness in the SEO document of the American design agency Black Bear Design. What especially bothers perhaps is that it doesn’t even give an answer on its own questions. That’s how page three asks aloud how Google’s algorithm actually works. With many more words than necessary, a vague answer is given to that question, which actually comes down to the fact that the rhythm is constantly changing. That space could have also been used for some great tips. It’s a bit as if the document doesn’t want to give too much away of their knowledge, fearing that potential customers will get to work themselves, instead of hiring them. 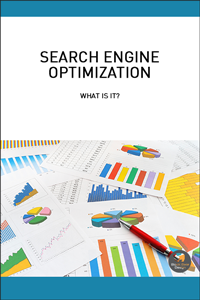 You can download the document here, but if you want to read an accessible document on the ins and outs of search machine optimization, you better download one of the previously discussed whitepapers. In our other blogpost we wrote reviews on the SEO whitepaper from marketing agencies Anvil, Eyeflow and WordStream.